I have to admit that this months box of goodies was quite delightful. Mainly because it was filled with Martha Stewart’s new line of jewelry. Delightful to me means I was shaking my head for a minute trying to figure out what I was going to make. 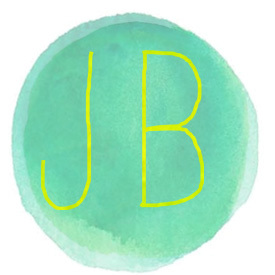 I will say, I am pretty darn crafty Jaderbugs but me making jewelry?! I have to be honest the box was making me a little nervous until I lit my Nag Champa in my studio and threw on my favorite play list. I quickly realized that Martha knew what she was doing when she designed this line. 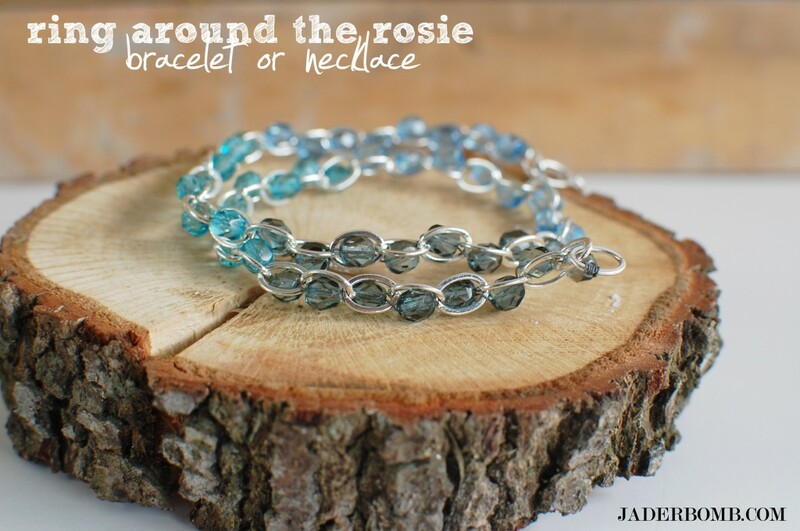 She figured out a way to make it easy for anyone to make classy pieces of jewelry in a heartbeat. Check out this video to hear Martha’s message. 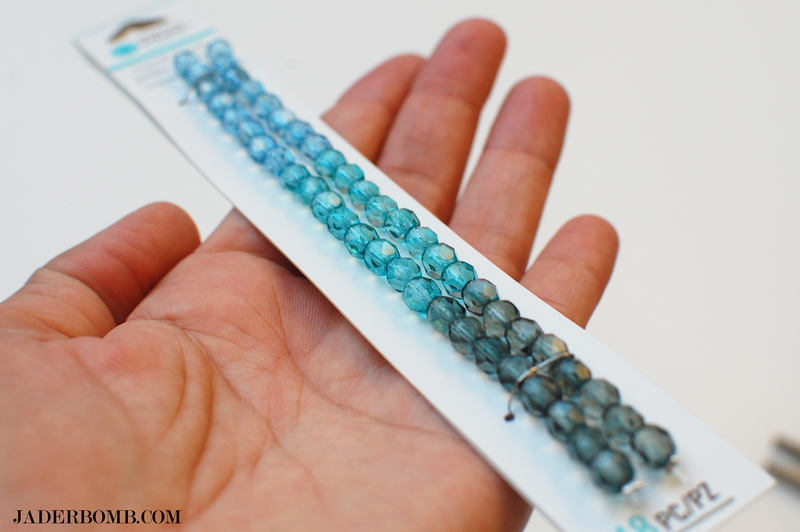 I love these beads so much. Anytime I see “Ombre” I replay Martha telling me about Oscar de la Renta’s Ombre craze on the show and how beautiful his gowns were. One day I will wear one of those! 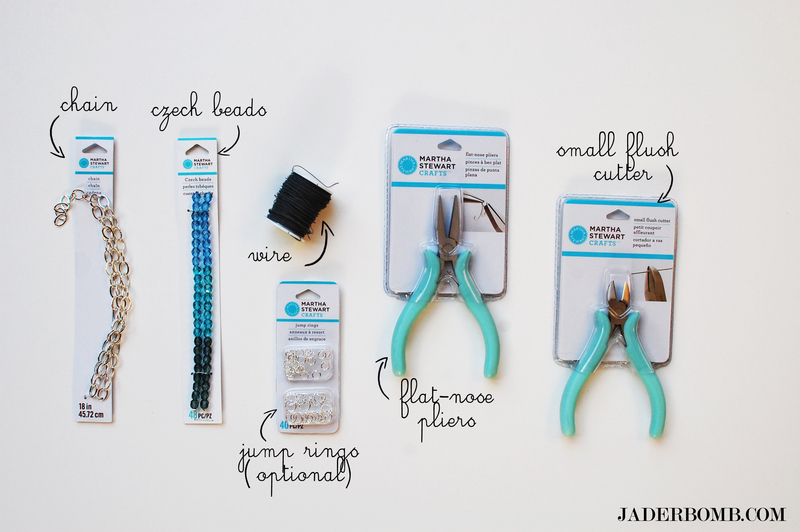 ||First thing you will do is cut the wire that’s holding all of the beads together. I like to snip it on the tip. ||Grab your wire and wrap it around one of loops. 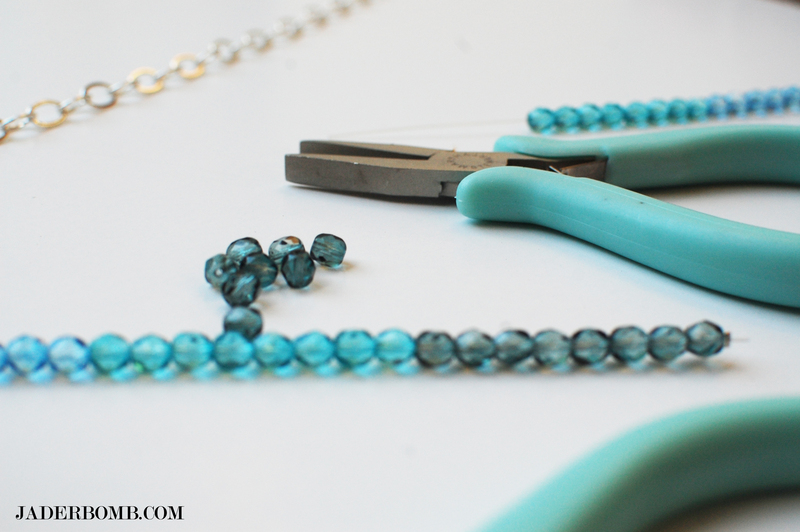 It’s really important to coat the whole strand of chain with beads so start as close to the edge as possible. The catch to this is pretending you are a kid jumping through hoops. I swear it’s that simple. 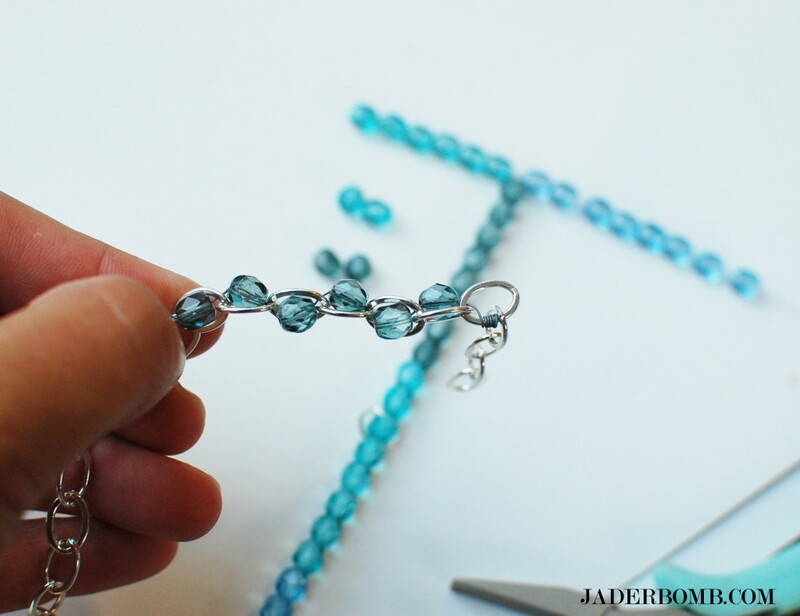 Put a bead on, pass the wire through the next loop then add another bead. 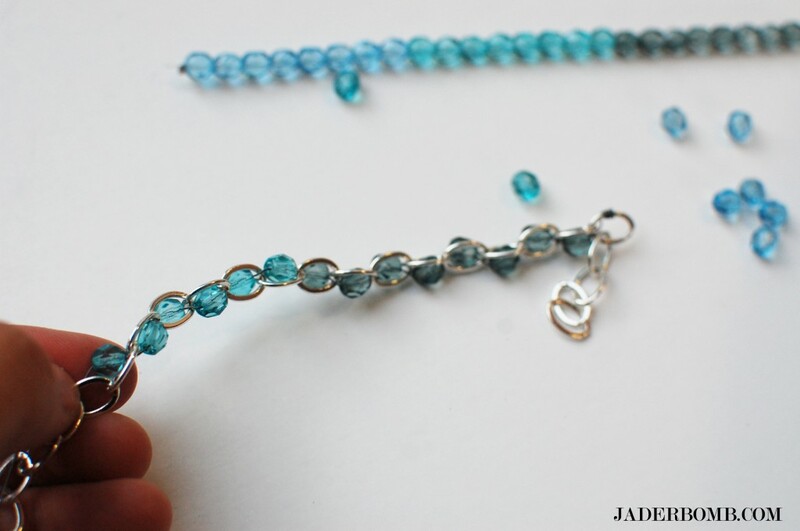 Continue doing this until your chain is completely filled with blue beads. I used the colors in the order they came in. The Ombre look is what I was going for. When you get to the end secure with a jewelry clasp and VOILA! 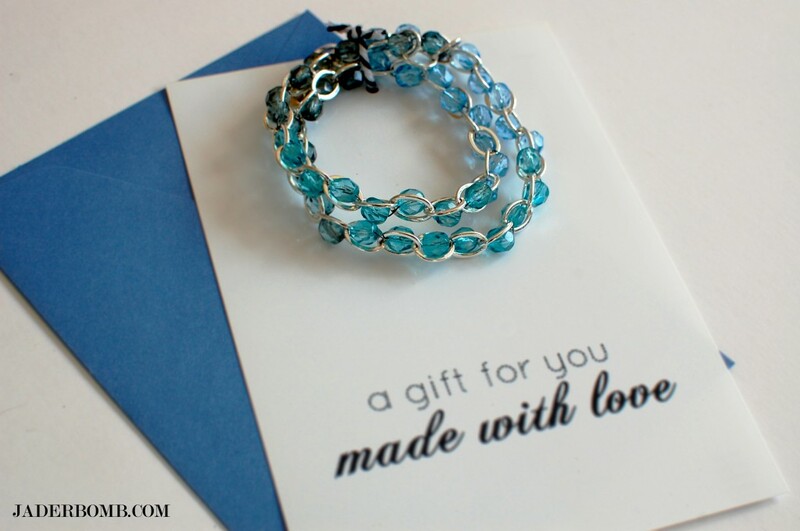 You just made a unique piece of jewelry. I hope you have fun with this new collection! 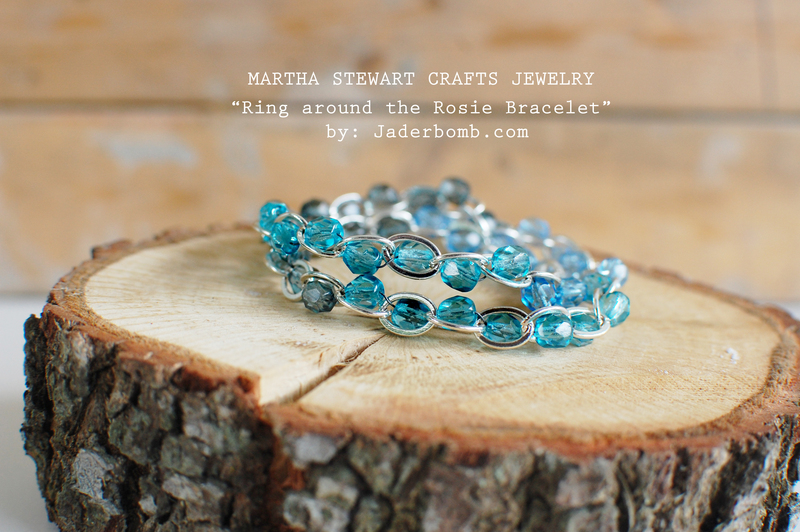 Make sure you come back tomorrow for a new craft using the Martha Stewart Jewelry collection. What would you make with this line? Oh my Gosh…I absolutely love this!!! I want one in every color!!! So incredibly pretty!! Hello! Love this tutorial..would you have a video of this? 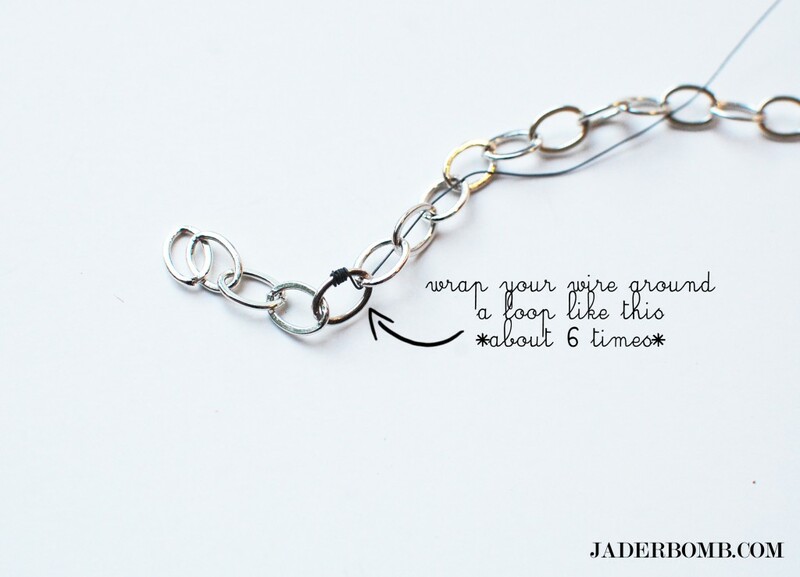 Wow – that turned out amazing Jade! Just so pretty! Thanks Kim! I am loving it also!